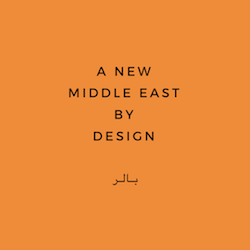 A family run business since it’s inception two decades ago in Amman, Jordan, the world of Silsal Design House is a beautiful realm of captivating interior designs, free-spirited originality and self-expression. We are honored to present limited edition art prints and objects from the Istanbul based museum of renowned contemporary Turkish artist, Burhan Doğançay. Read our interview with museum director, Bergin Azer.